More than ever, engaged couples like to add splashes of personality to their wedding plan. A great place to start? The dessert table. Cupcakes, macarons, cannoli, and gelato make delightful desserts that can be displayed artfully and served easily — and affordably. While some couples still want a towering tiered cake on display at their reception, adding additional sweets and treats to the mix allows their guests a range of options to enjoy throughout the evening. Amy Pickett, owner of Sugar and Snow Gelato, loves to help couples customize the dessert portion of their food menu. Though she’s known for her signature gelato, Amy’s offerings range far beyond the confines of her umbrellaed gelato cart. A master of mascarpone, a pro at peanut butter trifles, Amy loves whipping up creative desserts that attract the eye and please the palette. Helping couples personalize their wedding menu, keep their guests entertained, and protect their bottom line is what you might call Amy’s sweet spot. 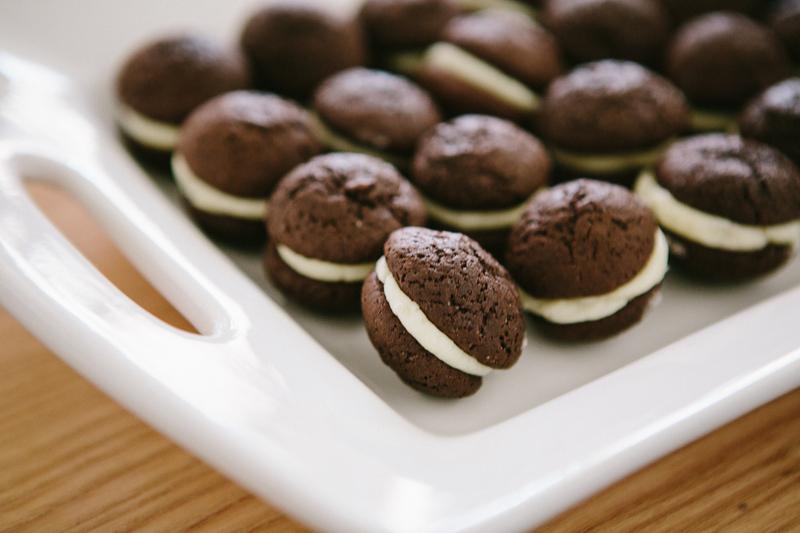 When consulting with her brides and grooms, here are Amy’s top five reasons for getting creative with their wedding dessert. Reason #1) High on ‘wow’ factor, low on cost. Let’s face it: wedding cakes – though delicious – are a tad old school. Watching newlyweds cut their cake or act out the ritual of smashing icing in each other’s faces is honestly more important to them than to their guests. Despite all this, brides and grooms feel like their wedding cakes should be works of art and wind up spending tons of money on something most people won’t remember and might not even taste. Ouch. Consider alternate options for your dessert course instead. 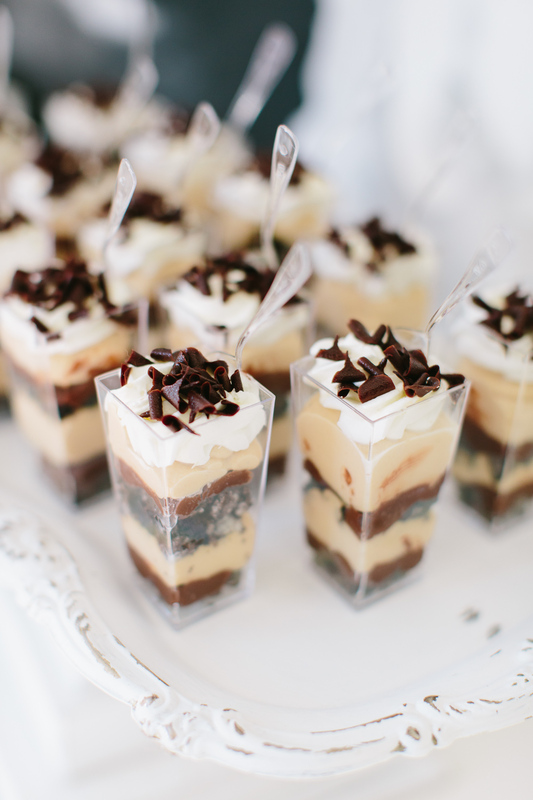 Most couples are surprised that non-traditional desserts cost the same (or less) per person than a fancy wedding cake. 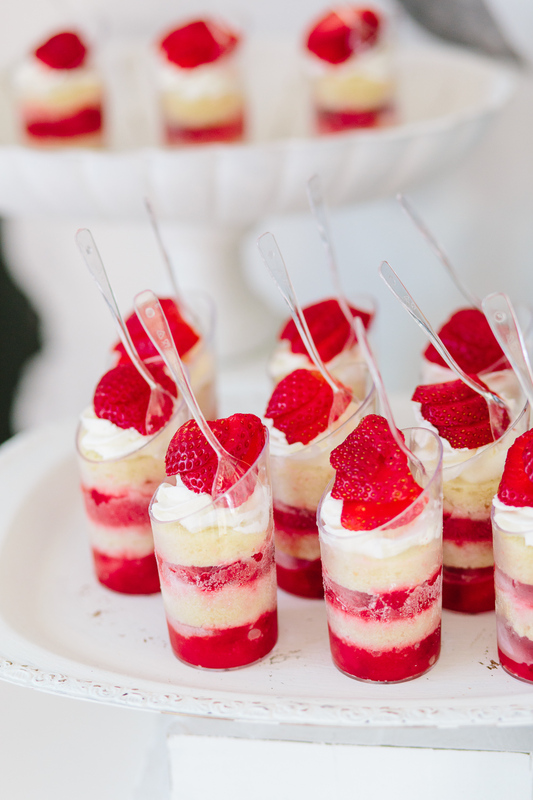 What’s more, serving a dessert your guests will be enticed to enjoy is a small way to make a big impact on the overall experience of your wedding. Reason #2) Traditional weddings need a little mixing up here and there. Gowns of white, the first dance to “At Last,” the wedding band cranking up the crowd with a peppy rendition of “Celebration.” Even weddings that aren’t top-to-bottom traditional share many of the same details that guests have seen over and over. 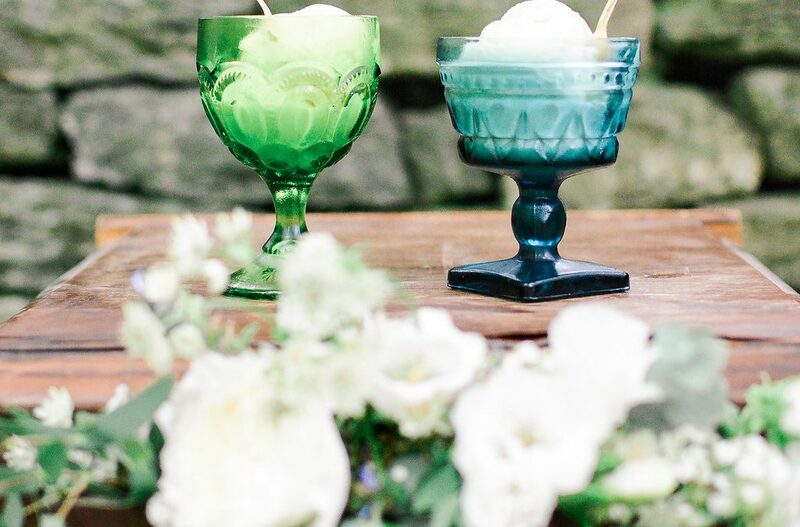 While many couples feel uncomfortable veering too far from the paved path of wedding traditions, serving an unexpected dessert choice is an easy way to add personality to your party. 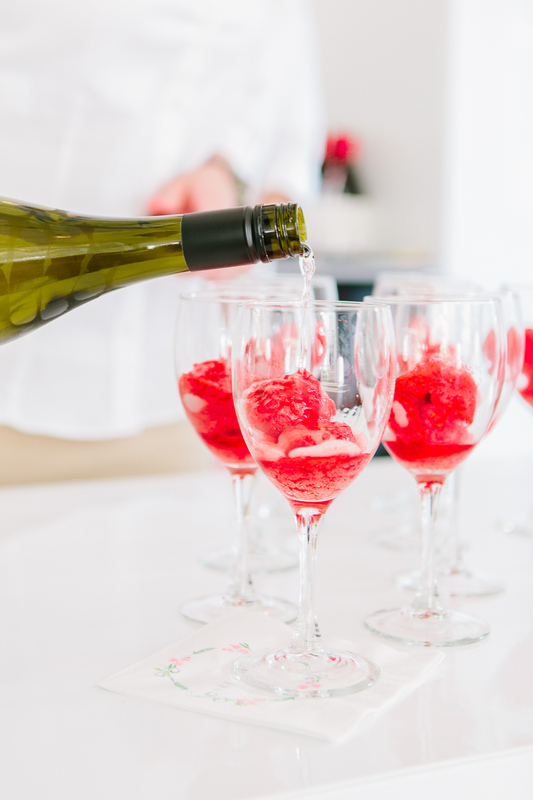 A make-your-own gelato sundae bar, a passed tray of handheld sweets, or even a signature gelato champagne cocktail can be the difference-making detail you need to set your wedding apart. Reason #3) It’s a fun way to honor special guests and/or cultural traditions. 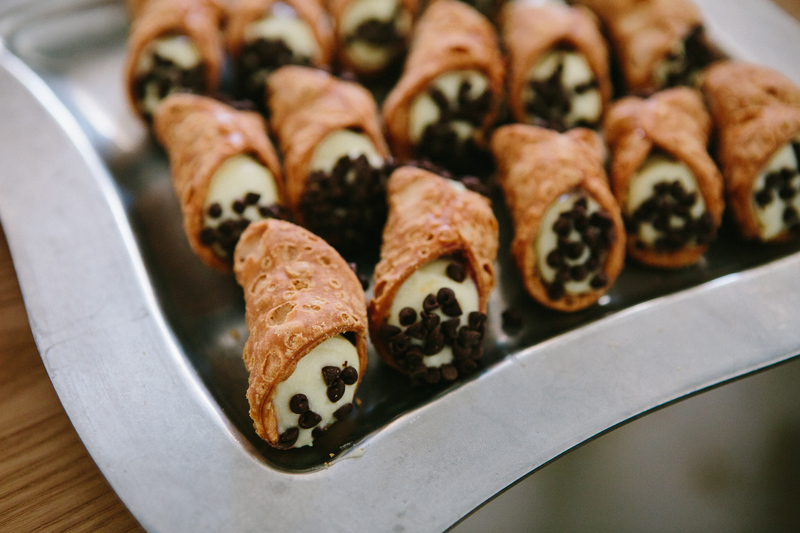 Dedicating your dessert to a loved one or your familial cultural heritage is the kind of detail that gives guests goosebumps and brings them into the fold of your “story.” For instance, Japanese couples have served mochi at their weddings as Italian newlyweds have likewise featured cannoli at theirs. Even if your family doesn’t claim a connection to a particular ethnic cuisine, ask yourself what favorite desserts do you, your fiancé, or family member love? If dad always orders the pistachio ice cream, or if the groom is known for his cookies and milk addiction, make that your featured dessert! Frame a short-but-sweet note describing the dessert and why you chose it for guests to read while they wait to get their sugar fix. They’ll love learning about and sharing in a personal detail with you. Reason #4) Self-serve desserts are easy…and budget-friendly. A thick layer of fondant icing isn’t the only thing added on top of the high cost of a wedding cake. Caterers and venues often charge an additional fee for the tedious task of cutting, serving, and disassembling a tiered cake. You can eliminate this extra cost by opting for a dessert guests can help themselves to and enjoy throughout the evening. They’ll appreciate satisfying their sweet tooth on their time, and not having the party interrupted with the “cutting of the cake” pomp and circumstance. Reason #5) Guests love (and remember!) unique details. Ever heard of going out on a high note? Ending your wedding reception with a surprise novelty can be the final touch to an epic evening. After hours of dancing and drinking (and even if you’ve already served a cake), rolling out a late-night food option is often just what your guests never knew they needed and are oh-so excited for. 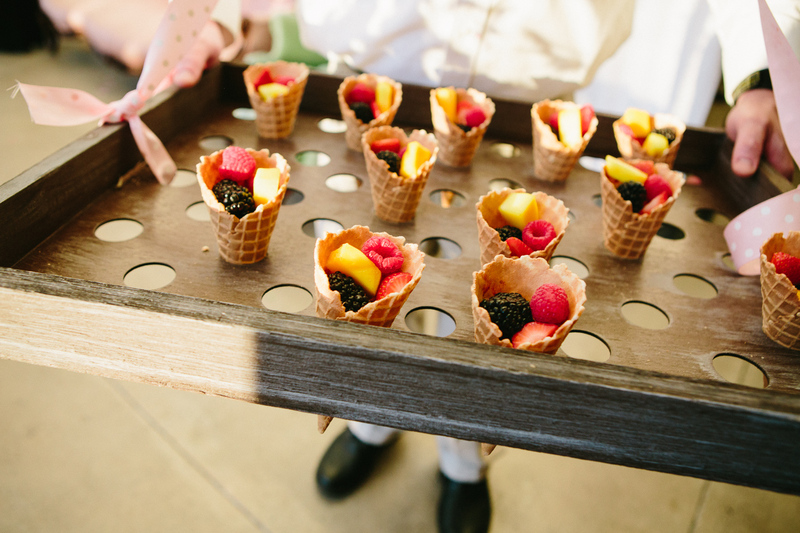 Treat your guests to a scoop of gelato from our portable cart before they line-up to cheer you on as you exit the venue as newlyweds! 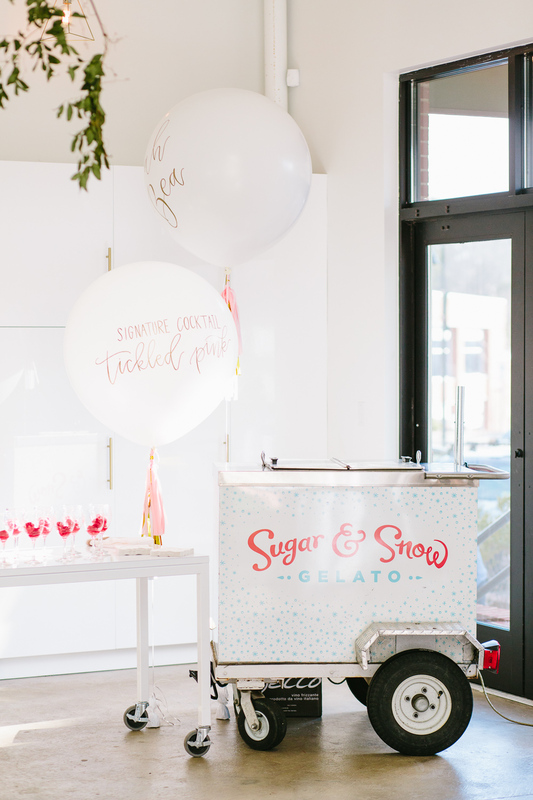 To learn more about Sugar and Snow Gelato, or to contact Amy, please visit her profile on our Creative Team page. What great ideas! I’ve been in love with gelato since my 2001 trip to Italy and a taste of Amy’s gelato takes me back to Tuscany. This is something I want to share with my friends and family. 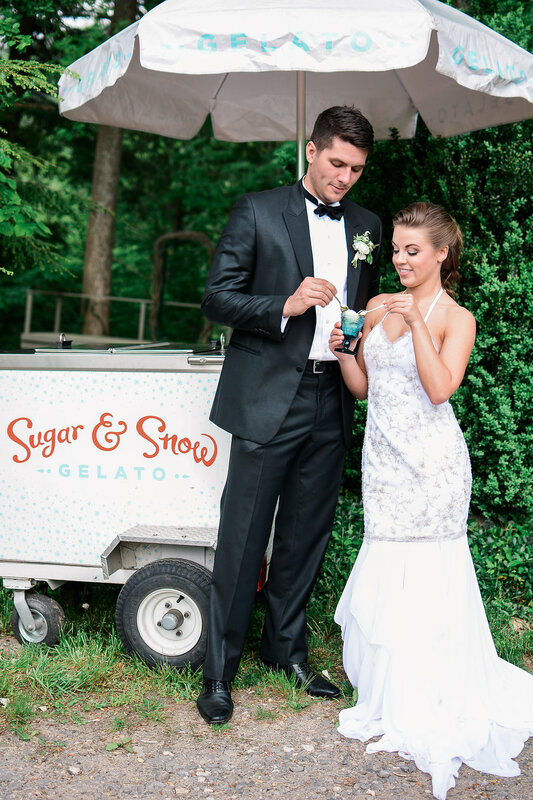 We are definitely offering Sugar and Snow Gelato at our wedding next September!